They can present significant environmental, human health and climate risks. Ground subsidence and ecosystem destruction can occur, with gases and fly ash polluting air, water and soil. http://pubs.er.usgs.gov/publication/70026896, Well-known examples are the Jharia coal field in India, the largest coalmine fire complex in the world, http://www.bbc.com/news/world-asia-india-23422068 and the coal fire that caused depopulation of the town of Centralia in Pennsylvania. http://news.nationalgeographic.com.au/news/energy/2013/01/pictures/130108-centralia-mine-fire/. What is not clear is exactly how long people need to be exposed to coal fires before their health is affected – there is very little direct research on this subject. However we have a lot of other information to help us. Where coal fires have burned for long periods, increases in human illness, such as asthma and chronic bronchitis, have been reported. http://pubs.er.usgs.gov/publication/70026896. Moreover there is an extensive literature on many of the pollutants associated with coal fires, from studies of the health impacts of bushfire smoke. http://theconversation.com/what-you-can-do-about-the-health-impact-of-bushfire-smoke-19333, http://www.ncbi.nlm.nih.gov/pmc/articles/PMC3346787/ and urban air pollution – both traffic and other fossil fuel combustion https://www.mja.com.au/journal/2002/177/11/air-pollution-and-its-health-impacts-changing-panorama. One of the pollutants of greatest concern is inhalable particulate matter, which can aggravate respiratory and cardiac disease and increase the risk of premature death. http://www.epa.vic.gov.au/your-environment/air/air-pollution/particles-in-air. Fine particles (PM2.5) are of particular concern as they can penetrate more deeply into the lungs, and even the bloodstream http://www.epa.gov/pm/health.html. People with heart or lung diseases, children and older adults are the most likely to be affected by particle pollution exposure. According to the American Heart Association ,“Exposure to PM2.5 over a few hours to weeks can trigger cardiovascular disease–related mortality and nonfatal events; longer-term exposure (eg, a few years) increases the risk for cardiovascular mortality to an even greater extent than exposures over a few days and reduces life expectancy within more highly exposed segments of the population by several months to a few years.” http://circ.ahajournals.org/content/121/21/2331.abstract. Fine particle exposure can also increase respiratory symptoms, decrease lung function and worsen asthma and chronic lung disease. 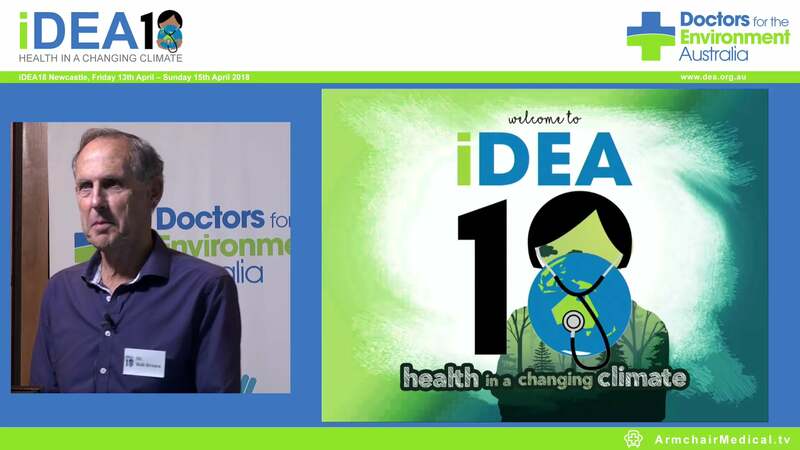 Health advocacy groups such as Doctors for the Environment Australia have been warning for some time about the dangers to communities are exposed to from low level chronic pollution associated with mining and burning coal http://theconversation.com/something-in-the-air-time-for-independent-testing-in-coal-areas-5763. The people of the Latrobe valley are already subject to considerable pollution from the coal energy generation. For example, 140 million kg/yr of sulphur dioxide is emitted by electricity generators in Victoria, and 100 million kg of this is emitted in the Latrobe Valley. http://www.epa.vic.gov.au/compliance-enforcement/comments/dualgas-docs/L_Denison_Expert_Report.pdf. Government scientists have suggested at least part of the increase in mercury levels in fish in the Gippsland Lakes stems from local coal fired power generation. http://geg.org.au/wp-content/uploads/2012/03/Fabris-2009-Mercury-Study-Gippsland-lakes-1997.pdf. Victoria’s high greenhouse gas emissions result primarily from reliance on brown coal for electricity production http://www.climatechange.vic.gov.au/greenhouse-gas-emissions/emission-levels-and-trends. So Australia’s coal contributes to climate change and its global health impacts. This in turn threatens the health of all Australians. 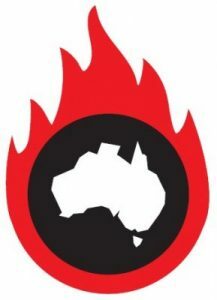 https://www.mja.com.au/journal/2011/195/6/mining-and-burning-coal-effects-health-and-environment. Changes to our climate will subject Australians to more extreme weather, including hotter, longer and more frequent heat waves, and increased risk of drought, fire, and flood. Such events further impact upon our health and stretch our health services.